A beautifully presented large detached house located in the parish of St Martin and within walking distance of the town centre. 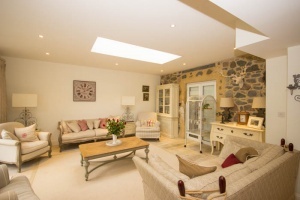 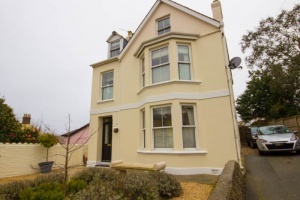 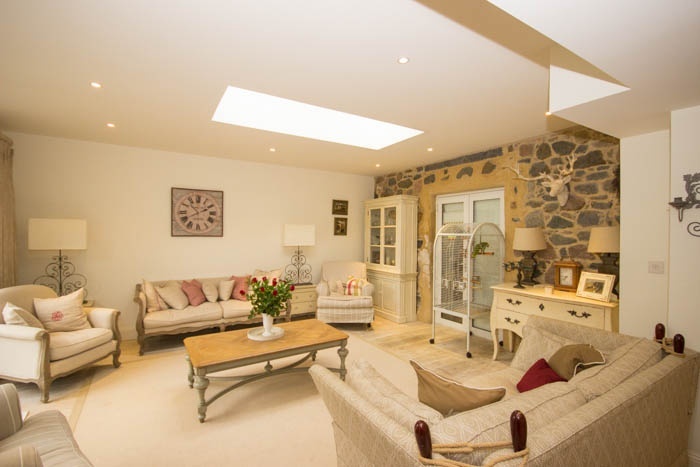 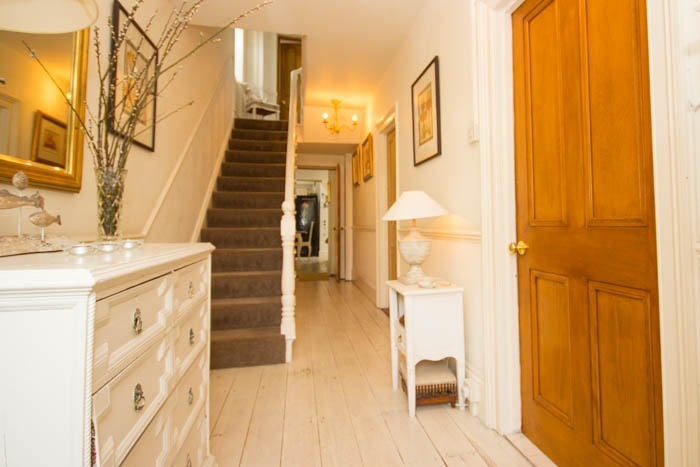 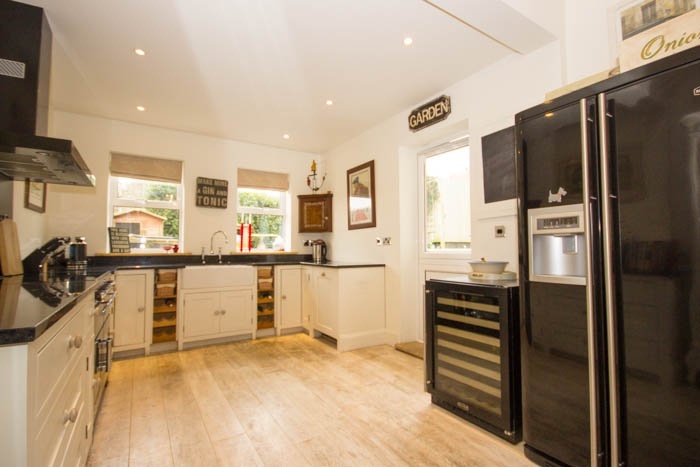 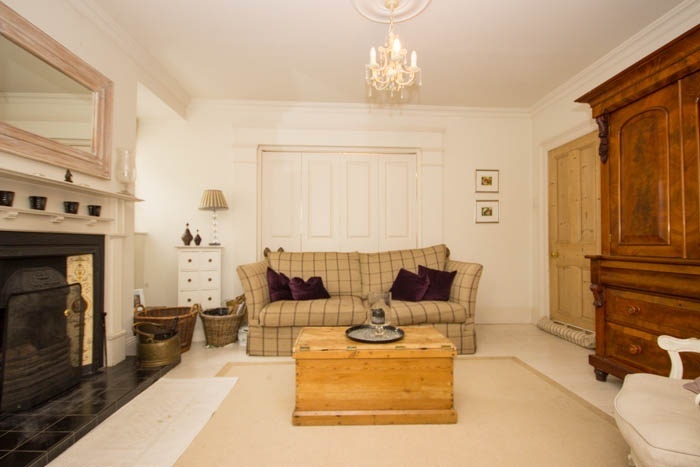 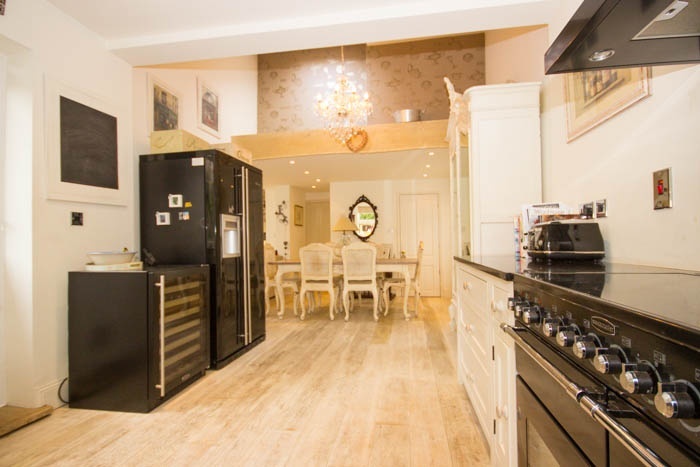 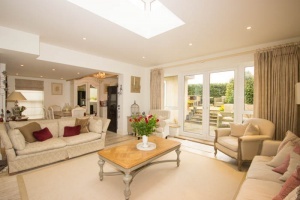 The property has been modernised and extended with great panache to create a fantastic family home. 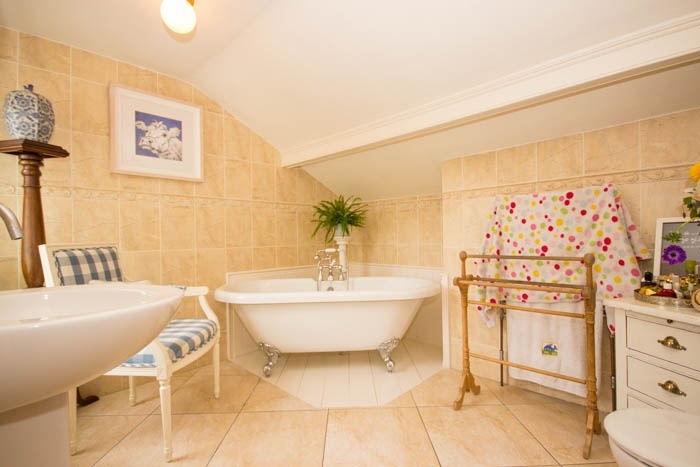 Accommodation: The ground floor comprises a fantastic living area (kitchen/breakfast room and family room), lounge, dining room (fourth bedroom), utility room and separate WC. 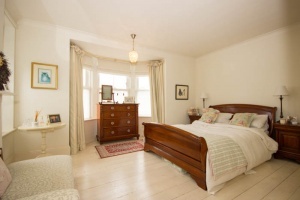 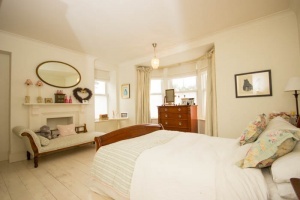 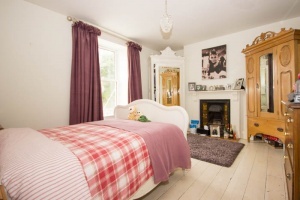 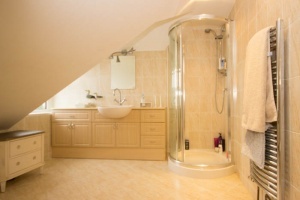 The first floor comprises two double bedrooms, bathroom and study. 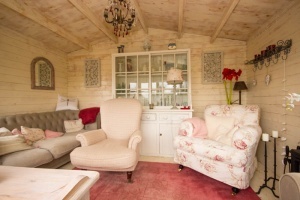 The second floor comprises a double bedroom and shower room. 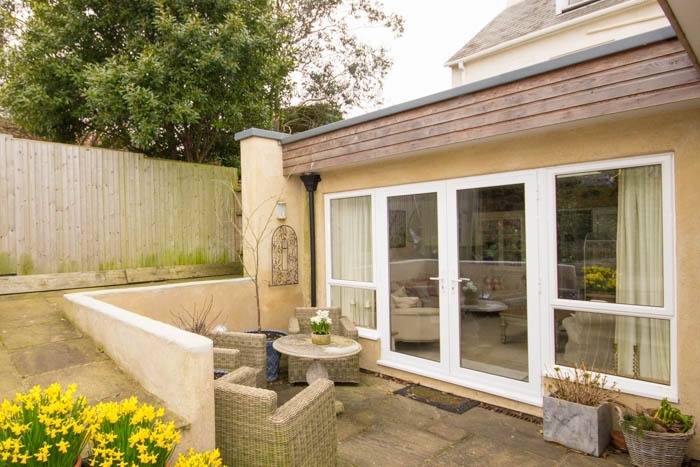 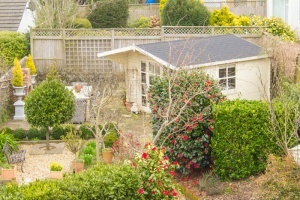 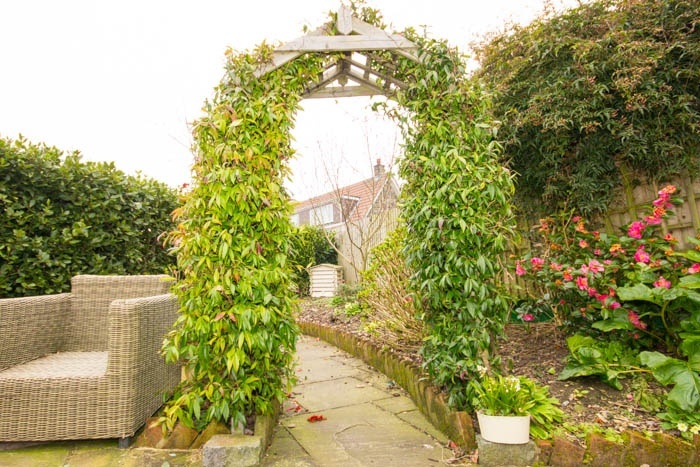 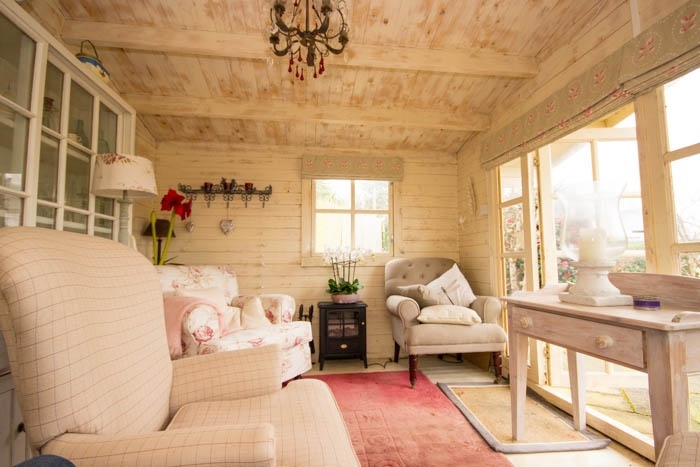 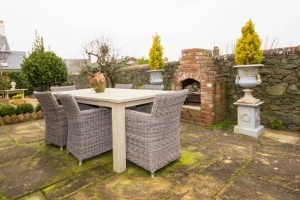 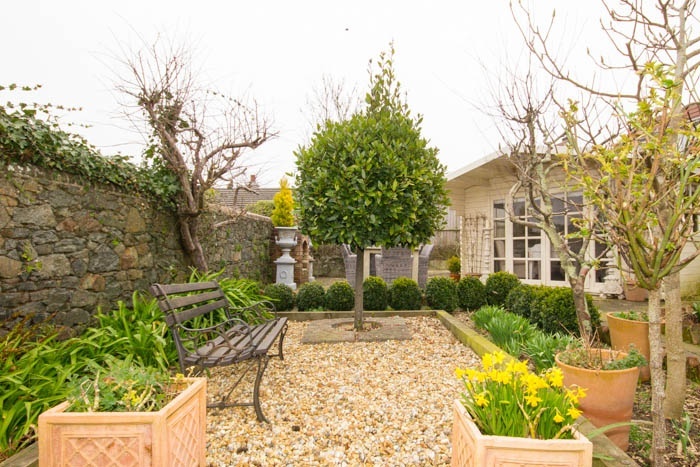 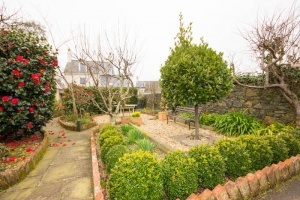 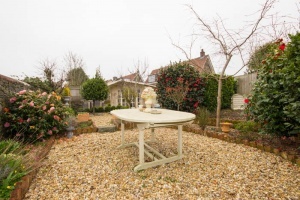 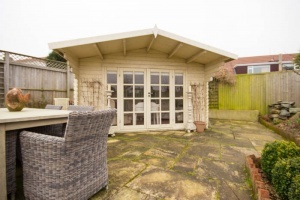 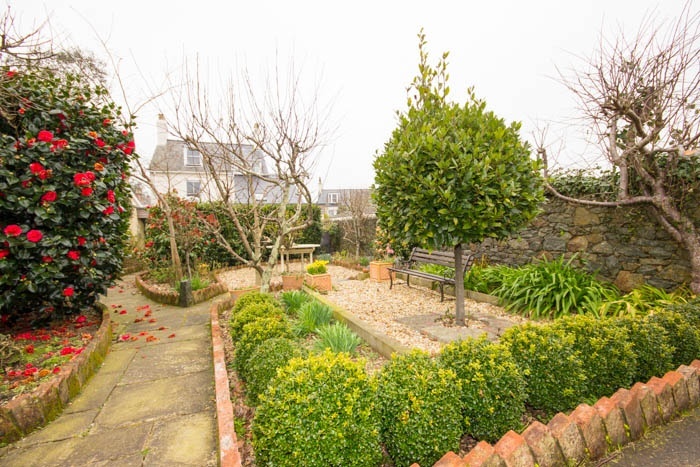 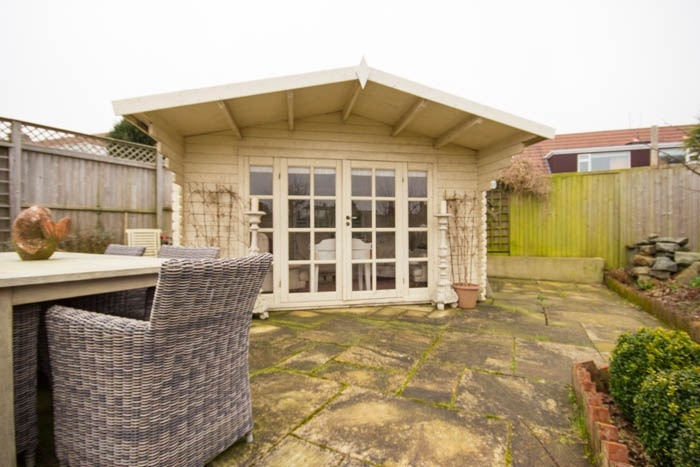 Externally there is a delightful landscaped garden and summer house to the rear. 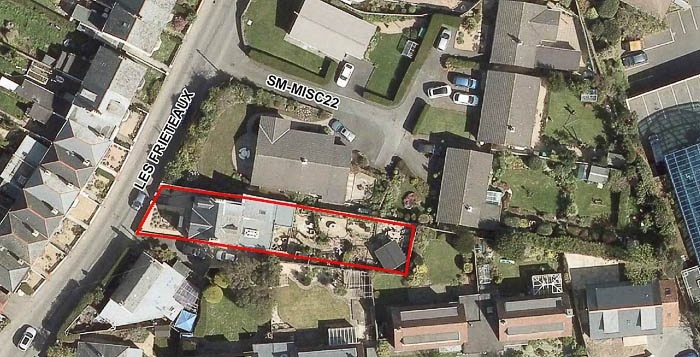 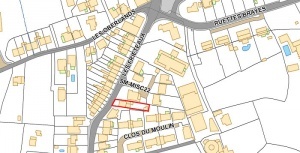 Parking for two vehicles is provided to the side of the house with the option to create additional parking in the front garden (permission has recently been granted). 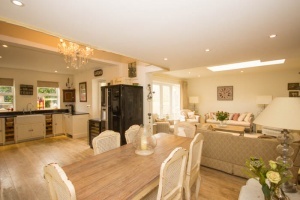 Radmoor is a great family home offering a versatile layout if required. Internal viewing with Vision is highly recommended.